A Spacious Place, a change in season? About a month ago, I felt strongly that I should go for an early morning prayer walk in the field near where I live, a place that I have frequented many times over the last few years. It is a rough place of, long grass and vegetation, paths trodden by dog walkers, surrounded by trees and containing a large pond. It has been accessible for public use as long as I can remember, although the land is privately owned. 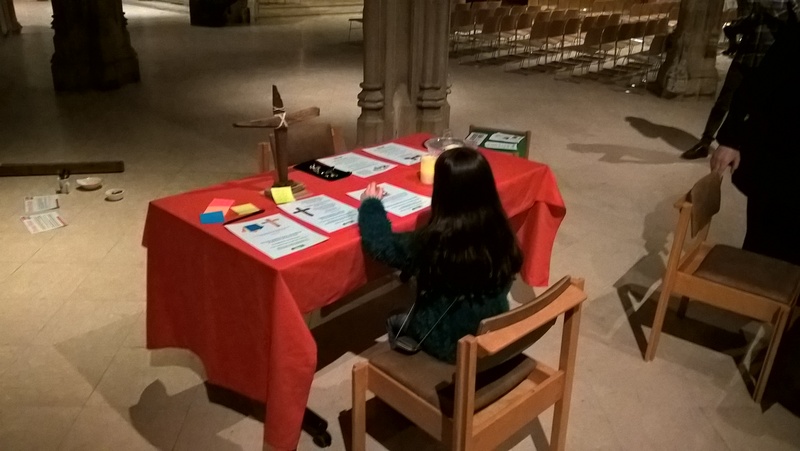 It is a place where God has clearly and definitely spoken to me many times, where I have sometimes literally cried out to him for guidance, sometimes for personal issues and not least for the formation and progress of Chelmsford 24-7. It has been a very special place for me. I had no choice but to take a long walk around the estate to the public recreation grounds and football pitches which back onto my field. I saw that the whole of it was now fenced and that horses grazed there. I walked on and eventually sat on a bench overlooking a large expanse of well tended grass that forms a football pitch. But it was a beautiful warm sunny morning. It was easy to see Creation and the hand of God all around. Apart from the personal significance of this verse, further reflection has led me to believe that God has also indicated that a ‘shift’, or ‘change in season’ has or is about to take place over the spiritual and as a result the physical life of our City, and indeed our Nation. There is no need to go back to the ‘old place’. (Forget the former things… behold I am doing a new thing! came to mind from Isaiah 43:18-20). 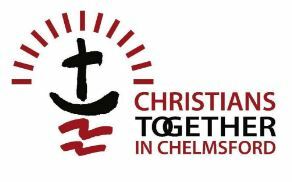 God has heard (my cries and) the cries of His people of our City who have been praying faithfully over Chelmsford, both over the decades and in particular in the last year, and it is time for us to walk onwards with Him into a ‘new place’ that He has prepared. This doesn’t mean we should no longer pray, indeed I believe we should pray even more fervently, but maybe that we should be praying with greater assurance and authority that what we have asked is coming to pass? What does this mean for the future of Chelmsford and for Chelmsford 24-7? I think we will shortly be finding out, but meanwhile let’s continue to pray without ceasing, with excitement and anticipation.